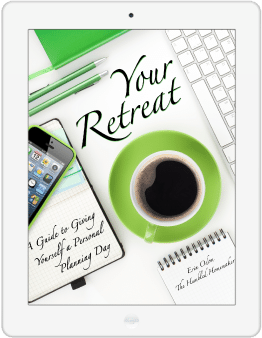 Thank you, thredUP, for sponsoring this giveaway! Drum roll, please: You’re going to LOVE our final giveaway of our 2017 Christmas Giveaway Week! How does a new wardrobe sound? Seriously?! Yep! That’s what the winner of our thredUP giveaway will get. The $300 credit prize will go a long way over at thredUP, and I’m here to show you how to make it stretch! I discovered thredUP several years ago but didn’t place my first order with the online thrift store until 2016. I quickly fell in love–for a couple reasons. One: I don’t have to leave my home to shop. I’ve never enjoyed shopping–not even as a teenager! Two: I can strategically use the site to save money. In this post, I’ll show you just how I do so! thredUP is the world’s largest online thrift store. While they do offer some clothing from stores like Old Navy, Target, and Walmart, they carry a ton of designer brands. 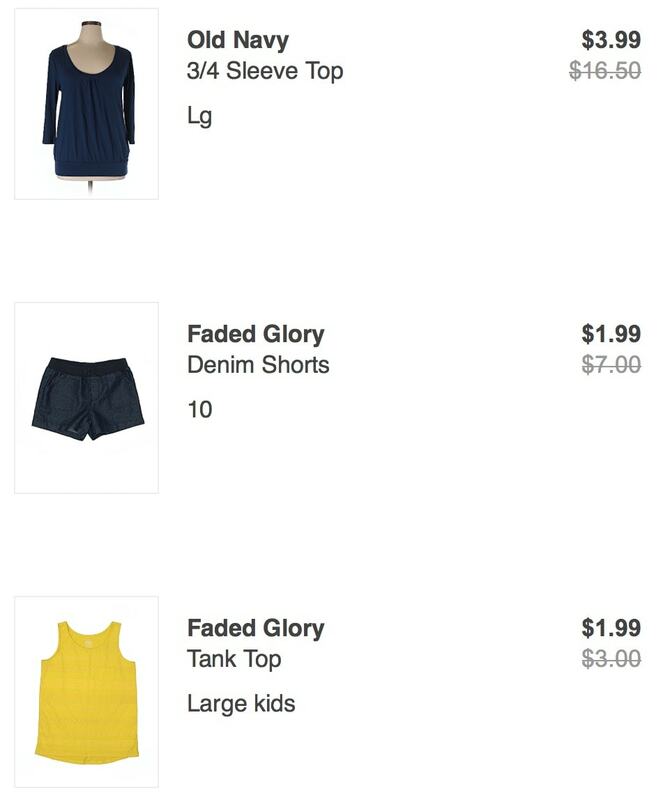 There are brands I’ve gotten from thredUP that I would never even dream of buying at retail. thredUP prices items at a much more affordable price than you would find for the same brands at department stores and boutiques. Some items are up to 90 percent off! thredUP triple inspects each item by hand to ensure all the clothes are like-new and high quality. 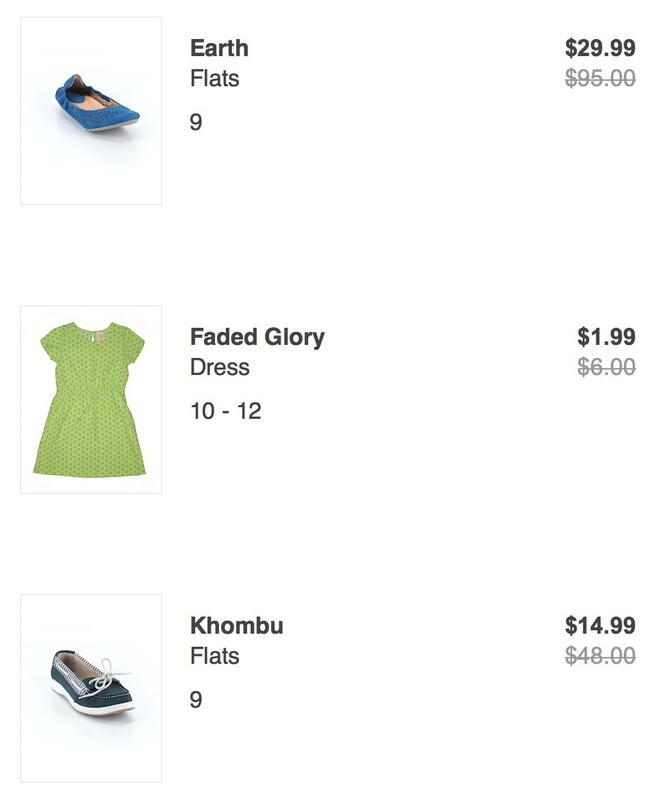 While most of thredUP’s offerings are like-new, I’ve purchased many items brand new with tags! 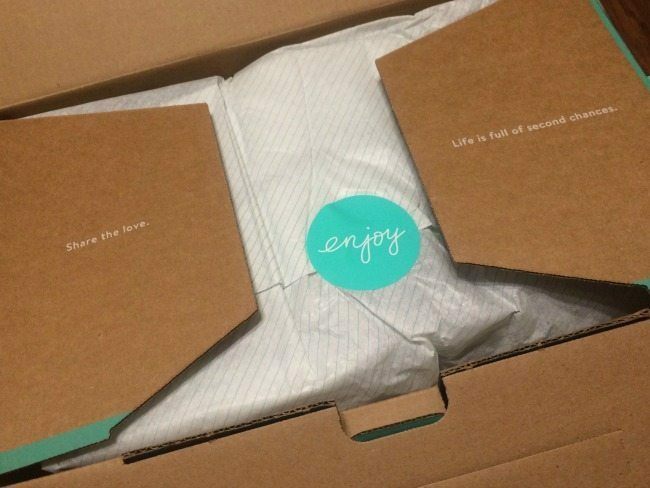 When you place your order, your items will arrive in thredUP’s super cute signature polka-dot box. It’s like getting a present in the mail! 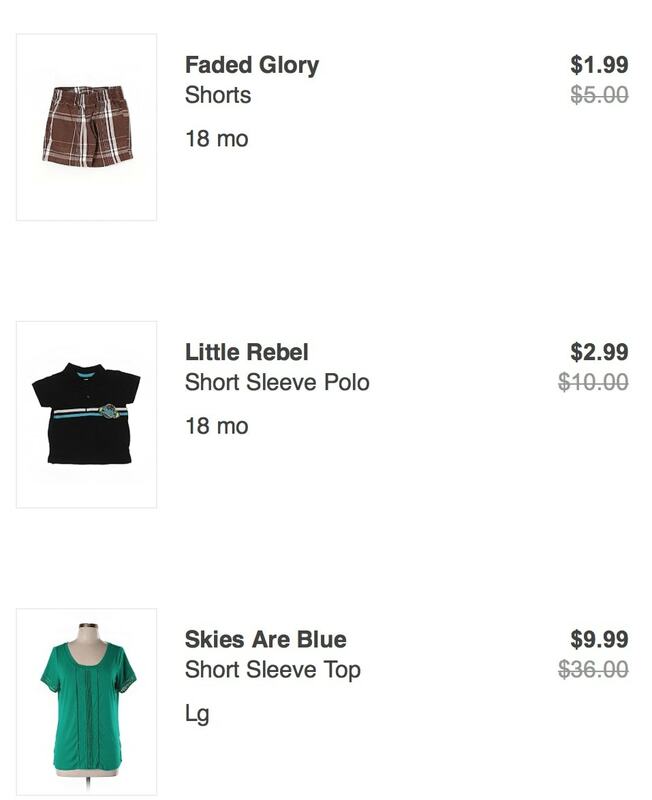 I love that you can use their site to easily search for clothing by brands and filer by size, color, price, and style. This saves me so much time. Instead of having to scroll through page after page after page of clothes in colors and styles I don’t like, I only have to browse through the ones I prefer. What about shipping? 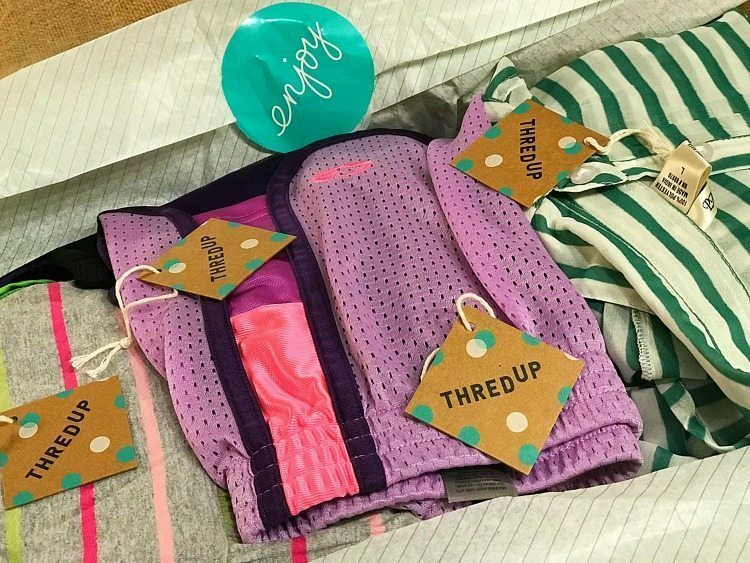 thredUP offers FREE shipping on orders of $79 or over. I usually try to order enough to get free shipping. What if it doesn’t fit? 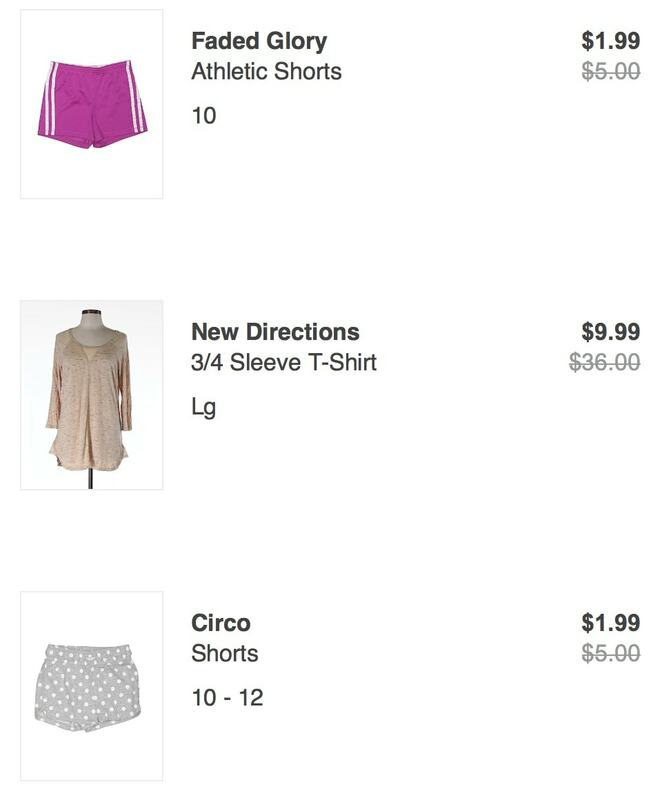 thredUP does offer returns, but I haven’t had to use their returns feature yet, and here’s why: When I find an item I want to purchase, I look up the brand name and then visit the brand’s website. From there, I look at the brand’s sizing chart and compare them to my own measurements. This really helps me to know if what I am purchasing will fit! 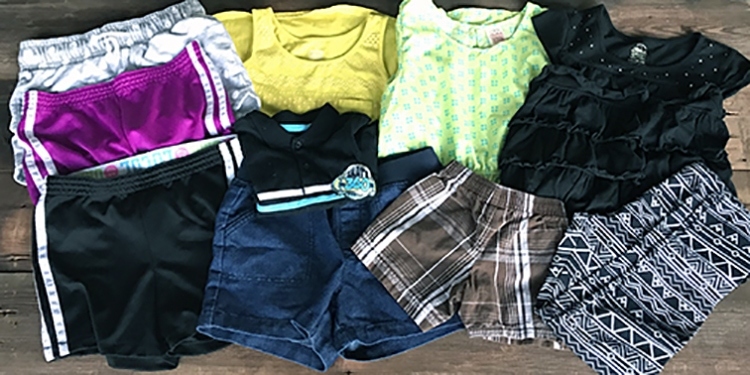 thredUP offers clothing for both women and kids–and they even offer maternity clothing and shoes, accessories, and jewelry! I have purchased a ton of clothing for myself and for my four children as well. 1. Shop the sales tabs. This helps me to get the most bang for my buck because I’m only searching for items already marked down. 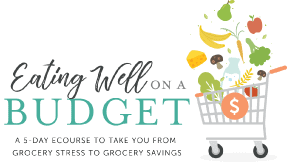 Not only this, but you can also search via price–and I typically look at things from lowest to highest to also make my clothing budget stretch via thredUP! 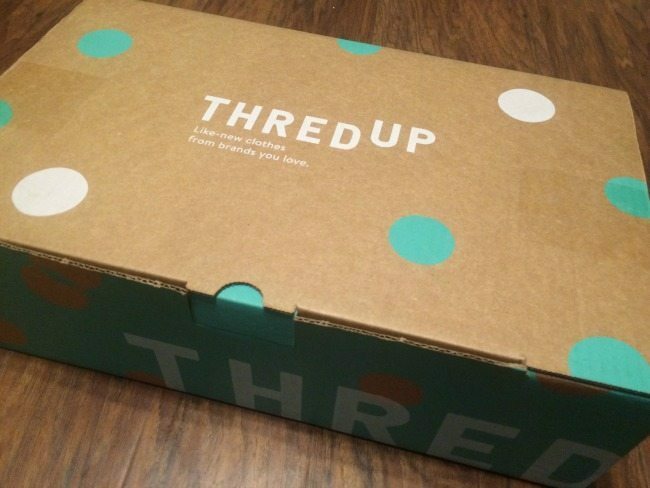 thredUP will regularly list coupon codes at the top of their site, and they will also send them through the mail. Take advantage of these! 3. Order enough to get free shipping. This means that I typically wait until I need a lot before placing an order. But remember: I’m buying for me and the kids. 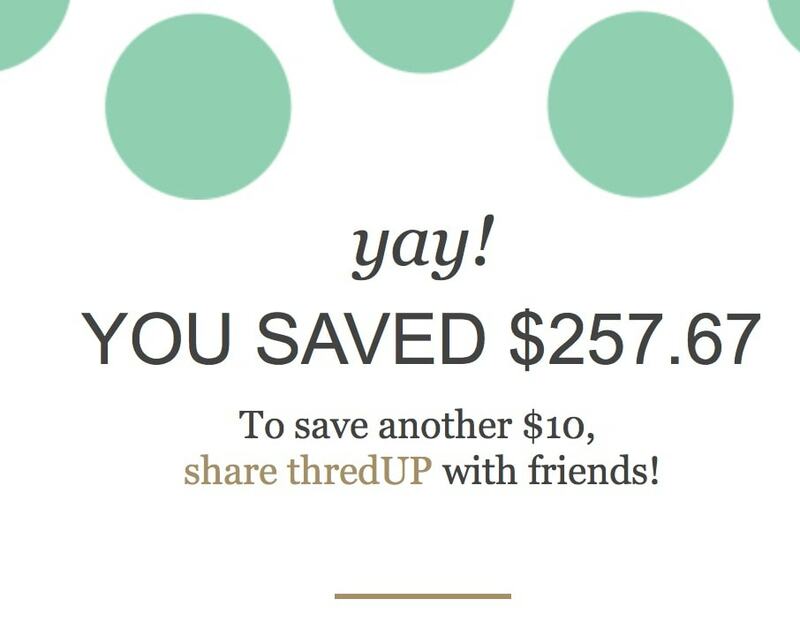 thredUP will send you an email with how much money you saved when you place an order. In preparation for this post, I looked up my orders from the past 2 years. Y’all, I saved at least $174 on every order, and I saved up to $290 on some orders! Want to WIN $300 in credit to thredUP?! thredUP is giving one reader a $300 shopping spree on thredUP! This is the biggest prize they have given away here. 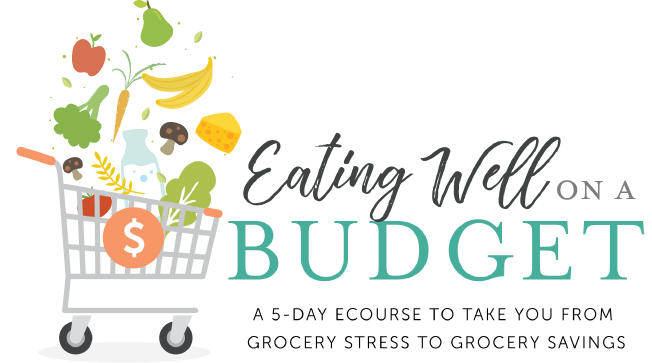 To enter, leave a comment on this post with a link to an item you love on thredUP! Be sure to fill out the entry form below. I can’t wait to see who wins!! 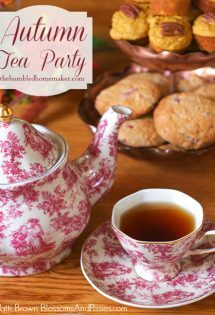 Don’t forget that thredUP is offering The Humbled Homemaker readers a special discount! 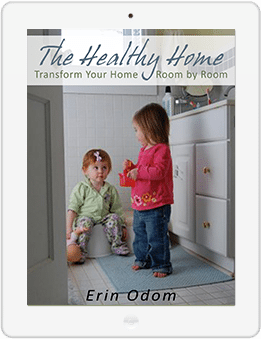 The first 100 people to use code ERIN40 will get an extra 40% off their first order! (Applies to items under $150. New US customers and redeemable online only.). 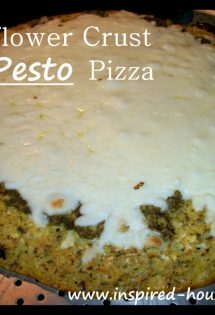 Cauliflower Crust Pesto Pizza How to Host an Autumn Tea Party (with Fall Recipes and Table Settings) It’s not about politics. It’s about people. Wow! I’m so excited to start shopping at this place!!! I ordered all outfits for my son’s wedding and MANY related events this last summer from ThredUp. Great quality and value every time I order. Love the Rothschild Wool Coat! I love athletic ware. Always on the lookout for new gym outfits. The lululemon tanks look great! I love thredup. I have ordered for both myself and kids and all the clothes have been great! Would love to shop their shoe collection as I need some new shoes for the winter! 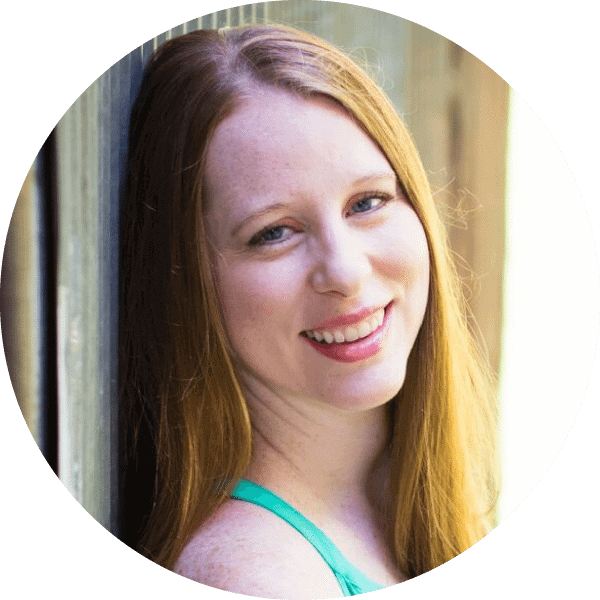 I’ve been curious about ThredUp! One day I need to try this. I’m reluctant because, at the store, I might grab 12 things to try, and only 1 or 2 work on me. And I’m not good at actually returning stuff. But it would be awesome if it worked for me. 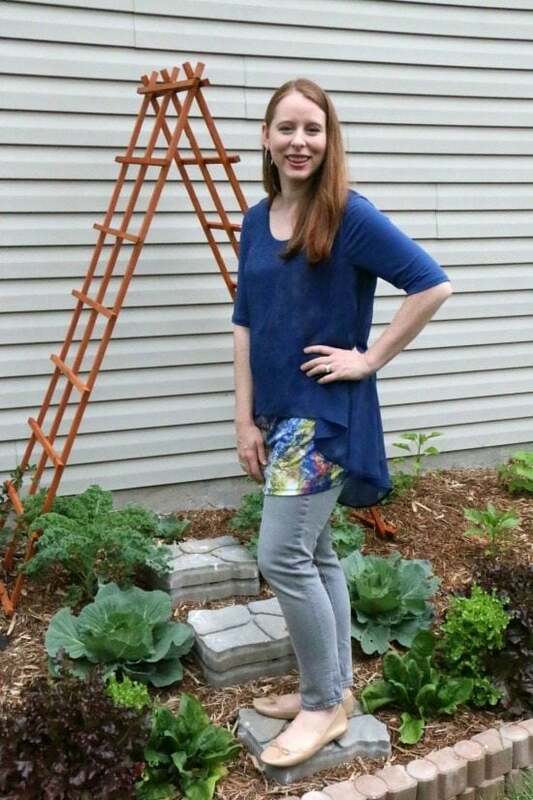 Love thredUp! Would be such a treat to win! Thanks for your tips too! I love the top I ddou sits a cowl neck tunic shirt. I don’t know how to post a link I am on my phone but the item # is 31086111 . totally awesome will go with everything. New momma have no clue what styles I like anymore. I like the roominess and shine of this sweater! I love this dress because it’s forgiving during and post pregnancy ? I’ve never been able to justify spending the money on replacing my wardrobe since having kids, so this would seriously change my life. Not kidding, getting dressed everyday in clothes from high school that don’t fit does some serious damage to your self-esteem. Crossing my fingers! Oh what a dream to have a new wardrobe!! I was able to get back down to my prepregnancy weight right before I found out I was expecting our second baby but wasn’t able to adjust my non-pregnant wardrobe to fit me or my needs so I’m hoping I can win this and use it to go towards my regular wardrobe when this baby comes. I love thredup! Been shopping there since last year and I’ve always been happy with my finds! This one! Love the length and the color! Check it out — Logo By Lori Goldstein Casual Dress for $14.99 on thredUP! Would LOVE to win this! … This dress is fabulous! (Still out of my budget at present but truly fabulous!) Something I would definitely wear to Hubby’s Military retirement in May! I would love to try out this website!! Thank you!! I can never resist a simple striped shirt! 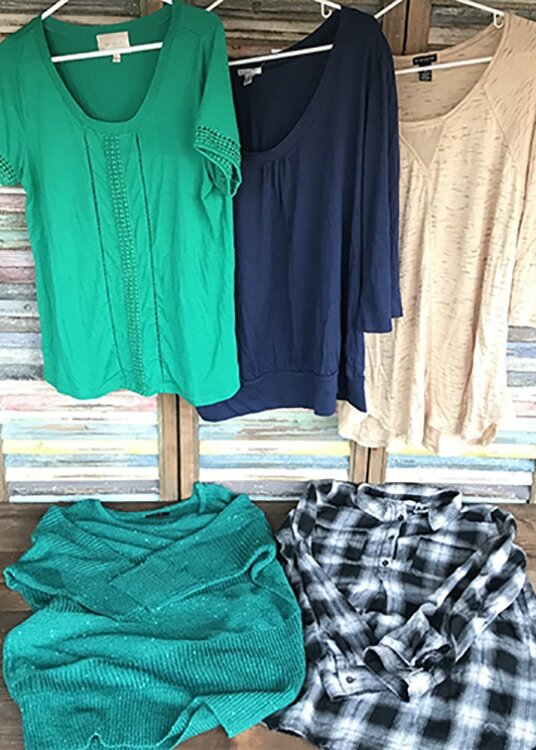 I love ThredUp for buying AND selling! I rarely ever dress up, but I always need accessories because I NEVER have them to complete my look! Thanks for helping take this nurse from scrubs to sassy!!! I’ve ordered from them before and been happy. This would be so fun to win! Thanks for the opportunity! I really like this dress! So many cute choices! It would be so fun to win a shopping spree to Thred Up! Here’s some shoes I would buy! 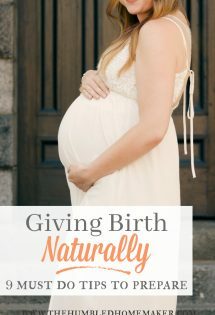 And I have to add this in here too… I stumbled across one of your posts about breastfeeding when I was in the first few weeks of being a new mama and it encouraged me so much! I thought about giving up and I didn’t and I am so thankful because it got SO much better!!!! These flats are so cute! I don’t love the color of this purse, but I think the design is cute. Reminds me of the new trend of decorating cakes with the big swirly roses. These shoes ?? this giveaway makes any woman’s heart skip a beat ? 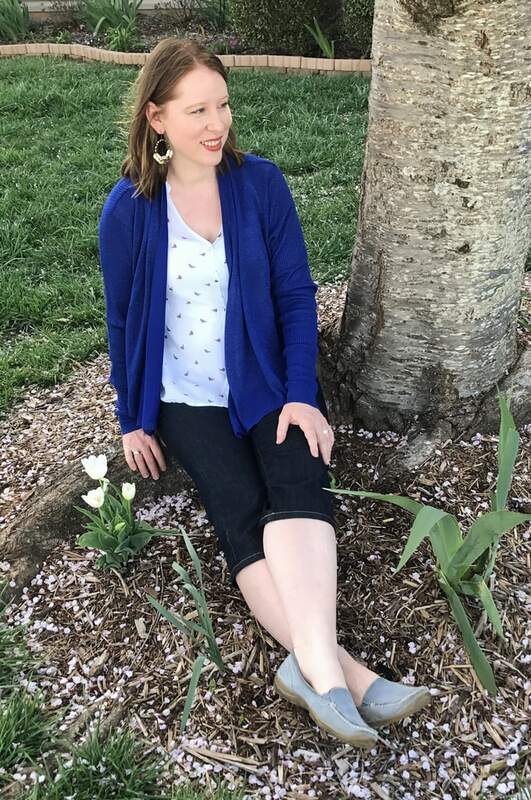 I loved this cardigan, very chic: https://www.thredup.com/product/women-coldwater-creek-cardigan/31836477 Thank you for this giveaway! Enjoy your holiday season! This would be amazing. I’m in need of a new wardrobe. https://www.thredup.com/product/women-white-house-black-market-necklace/31643173 I think my friend would love me to gift this to her and she would love it so much. Impressive selection! Would love the opportunity to shop! 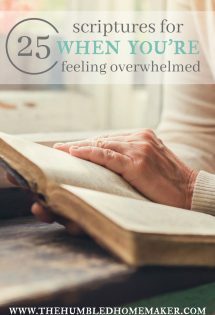 I have yet to shop on ThredUp. Maybe this is my inspiration to start! I’ve already made a purchase. thank you for telling me about this. and I found this dress for very good price, very tempting! I would love to finally add some new clothes to my wardrobe. Especially winter wear! I had never heard about this site until I read your email! And…I think I’ll be using it from now on!! Three growing kids who can’t seem to keep a pair of jeans from getting holes in the knees! ? Would love to have this shopping spree for them and also spruce up my wardrobe a bit. ? Would love to win this. Already checking out thredup’s site. While this could be interesting, a search of the site did not show the items I am most looking for. There are some cute things, don’t get me wrong. I would imagine it is like shopping at the local thrift store, you need to check in frequently to find the exact item(s) you are looking for. I will share this site with my daughter, it seems to fit her shopping style more than mine. There are SO many things I like, but this sweater is at the top. Thanks for the giveaway! As a stay at home mom/work at home mom, my daily uniform usually consists of flats, jeans, and a t shirt. But I can’t wear those everywhere. This black dress would be amazing to wear on date night or party! Im in need of some new sweaters! I’m a trifter at heart so it’d be fun to find some great deals! I have been thinking about checking out this website. I’m so glad I did. I really love this shirt. Though I’ve heard about them for a while, this is my first order from ThredUp. I plan to order this pair of khaki cords – I need pants! Thanks for the Giveaway opportunity! Just had baby boy#5 and need a new wardrobe!!! I had no clue what this was! I thought it was just another subscription site! So glad I stopped to see what you had to say about it! I love this sweater! There are some awesome deals on ThredUp!! I also love this dress! I like these for work. My son is nearly out of pants that don’t have holes in the knees! I hate shopping, too! I’d love to win this giveaway! Thank you to you and the various brands offering these wonderful giveaways this week! Always looking for great deals on clothing. This would be such a help! Who wouldn’t love shopping consignment!! I used to (3 pregnancies ago) have a pair of these jeans I found at Goodwill, and they fit so well and flatteringly! I’d love to have some again. I love thred up! I have a thing for designer handbags and I would NEVER be able to afford them at their regular prices. I found these shoes, https://www.thredup.com/product/women-shoes-sperry-top-sider-flats/31662635?sizing_id=813%2C551 They would be perfect because I have arthritis on the top of my foot so I can’t wear anything that presses on my bone. Wow! This looks very interesting. I really liked a pair of Jeans & Co. jeans. I am really considering trying out this store. Thanks for sharing. 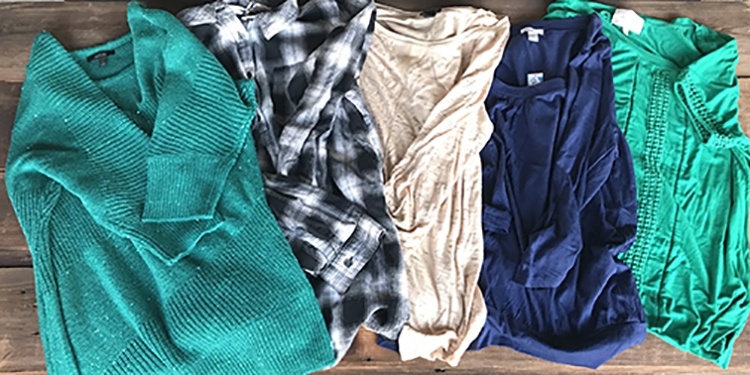 Ive always been interested in trying ThredUp! I think this top looks cute, forgiving to my postpartum “problems”, and a great price! Love this dress for parties! I’ve heard about thredup but never tried it. Your review is excellent! This is so my oldest daughter. 🙂 Great site, thanks so much for the chance to win!! This is such a blessing! I want these lucky booties but it’s not letting me post the link! 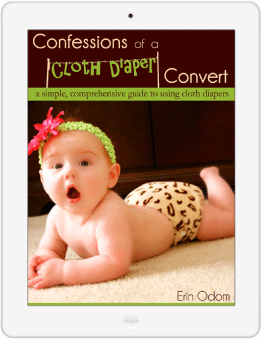 I have only scrolled the pages of thredup forever. Guess it is time to shop. Hah. In order to stop the crazy goimg feom page to page I finally decided that a pair of comfy flats would be a good place to start. I will keep my list going until Springtime and order enough for free shipping. Thanks for these great contests!! I love their shoe selection! There is a beautiful blue shirt that I like! I’ve got three growing boys; I should look here for pants! There are so many things and ways to sort. As somebody who is trying to lose weight, I need to replace clothes more frequently. I am just not sure how some of the brands fit. I liked this sweater because most of the dresses I wear to church are tank dresses. Plus I work in a cold office year round and need more warmth. I always love J.Jill blouses. I’m in love with this. I’ve never shopped this way before. I am in need of active wear. I would pick out a few pieces. I love ThredUp. Did you know when you sale clothes you can choose to donate to a charity? I love that option. soooooo nice! I would be over the moon thrilled to win this. Need new clothes sooooooo bad! 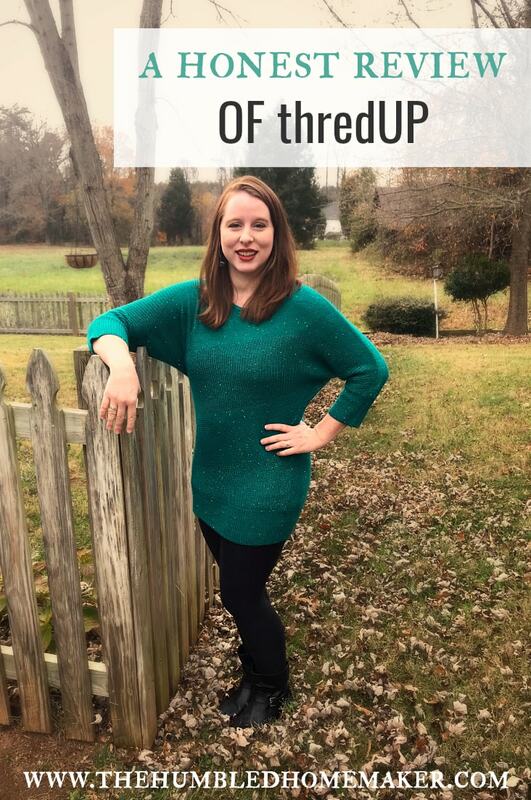 I love ThredUp! This cardigan would be so cozy. Wow! There are tons of cute Wrangler boot cut jeans for $21 or less! Here’s a pair of dark denium (with the tags on)! https://www.thredup.com/product/women-bdg-cords/31222974?sizing_id=778%2C795%2C798%2C813%2C790%2C799%2C806I’d love to buy these from thred up. I’m always on the lookout for cute casual dresses, and I love the color of this one! Love old navy jeans! I love thredUP and I’ve been shopping there for a few years!! I’ve also consigned to them a lot! Great service ! I can’t tell you the last time I bought myself new clothes…love so many things on this site! Thank you SO much for this opportunity. What a blessing!!! Great finds. I’m gonna have to check out the site for myself. This blazer is super cute. I love getting dresses… but what I really need are more jeans, hehe. I found ThredUp this Spring when I was needing to put together a cold-weather wardrobe for an Alaskan vacation. Awesome. I did have to return some things with no hassle and I got a few evening/cocktail dresse for myself (one brand new, silk, gorgeous fit, retailed for $150 and paid less than $30) and my daughters each got beautiful dresses at a max price of $7! I’ve been thinking of looking for a dress for the holidays and this one is lovely! This little jacket would be perfect over sleeveless dresses in the winter! 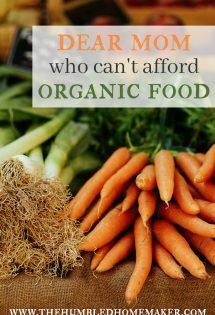 I would never be able to afford otherwise. I found a few other sweaters I adore too. I’m getting older as my boys are growing up (ages 16 and 10) and I have not upgraded my wardrobe in literally forever. My kids come first. This site is amazing though! The inventory is fabulous, even in my size. I LIVE for sweaters! This one is just my style? 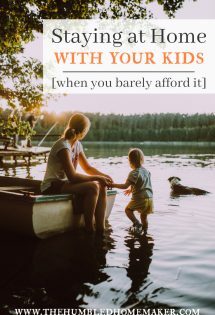 I LOVE shopping for myself and my kids on ThredUp. It saves me time and I don’t have to go from store to store looking for clothes they like. They can look online and find items they like while Mommy Saves money!! 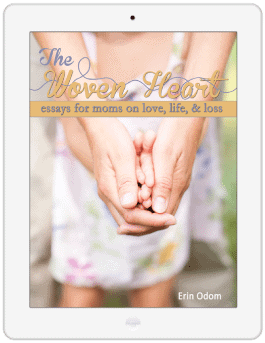 I downloaded the app after listening to your book! Can’t wait to try it this spring when I need new clothes!! By the way, this was my first time actually checking out threadUP. I’ve heard of it, but never tried it out before. Thanks for sharing! I love ThredUp. I recommend it to every girl I know. I have never been disappointed. 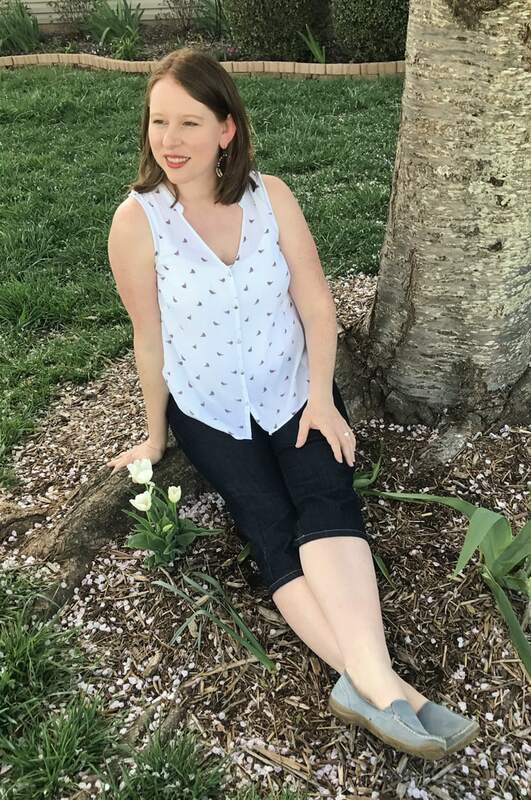 I LOVE ThredUp! Noticing that right now they have free shipping on ALL orders! I want these jeans 🙂 https://www.thredup.com/product/women-calvin-klein-jeans/29787149?sizing_id=813%2C798%2C795%2C806%2C816%2C825 $70 jeans for less than $15!! I love these flats! Good for teaching and everday wear. It’s under $5 if I use your discount code! Would love some new jeans or leggings! options (I look terrible in yellow and olive so I can not search for those or see things not in my size…) Love Chicos but not their retail prices. 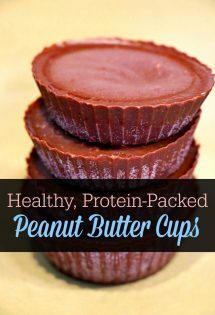 These would help me want to work out! We could buy our whole family clothes with this. My boys are SOOOOO rough on stuff we don’t often get to pass the oldest’s down to the little. LOL. I personally desperately need new clothes and would love the opportunity to win these. Haven’t bought anything since I was pregnant with my first over 5 years ago (and that was maternity). Need to get normal clothes again LOL!!! I haven’t yet tried Thread Up, this is the perfect opportunity! Thanks! Oooh, love this for my youngest granddaughter! I love thredup and even have the app on my phone! I love getting the text updates of promo codes! I love the dresses in my youngest daughter’s age group. I found a really cute dress that I would love to be able to wear! I was robbed. Literally they lost or sold two pants under another name. They made 100 off my bag and my payout was zero…..they said my bag didn’t even cover the cost of shipping. They made 100 I got zero. I will never use any online consignment again. This shouldn’t be legal. Thredup treats sellers like crap it’s amazing anyone sends them anything. I hope they go out of business.